I couldn't help it. There was a really good sale. 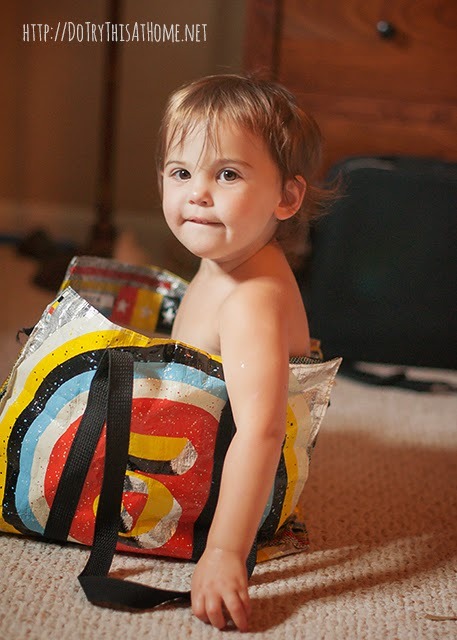 Besides, who doesn't need a bag full of baby?!? Maggie SImpson rang up for $847.63 in the beginning of The Simpsons, how much did this one cost?